Above you see three cars: a 2008 BMW M5, the 2008 BMW M3, and the 2008 BMW 535i. These are three very different cars with three different powerplants (5.0L V10, 4.2L V8, and 3.0L TwinTurbo I6 respectively). Beyond this, they differ in how they put that power to the ground. 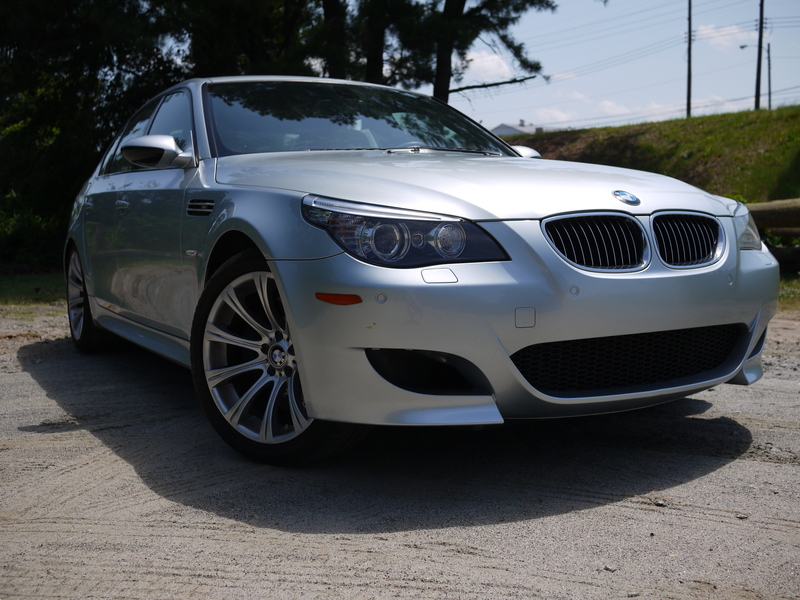 The M5 features the 7 Speed SMG (sequential manual gearbox), the M3 features the 7 Speed M DoubleClutch transmission, and the 535i features a standard “sport” automatic transmission. So say you are in the market for a new car and you aren’t quite sure what all of these acronyms mean, allow me to explain! First off, there is the regular old automatic transmission which has been around just about as long as the gasoline engine. Now a days, it shifts gears via a computer, but features a torque converter so the power is always being applied to the transmission. When you put this car in drive and take your foot off the gas, the engine turns the wheels and you move forward. We have come a long way with such transmissions though. 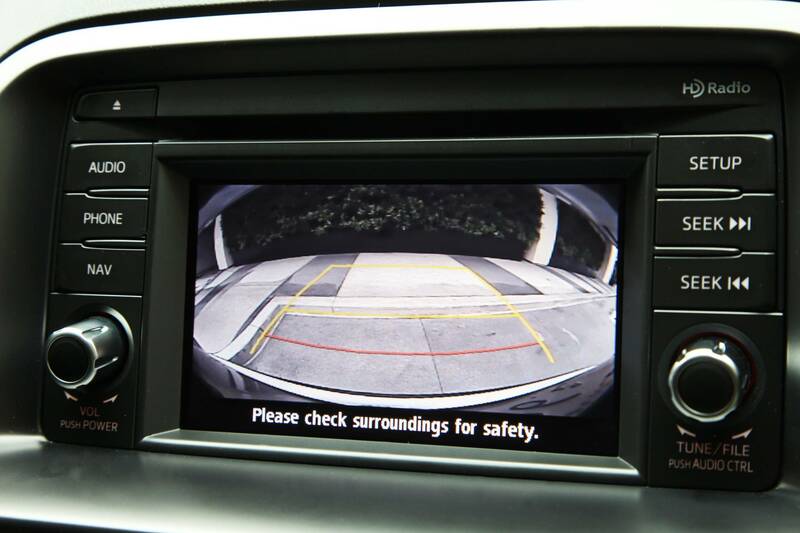 They are extremely more efficient and feature up to 8 gears. 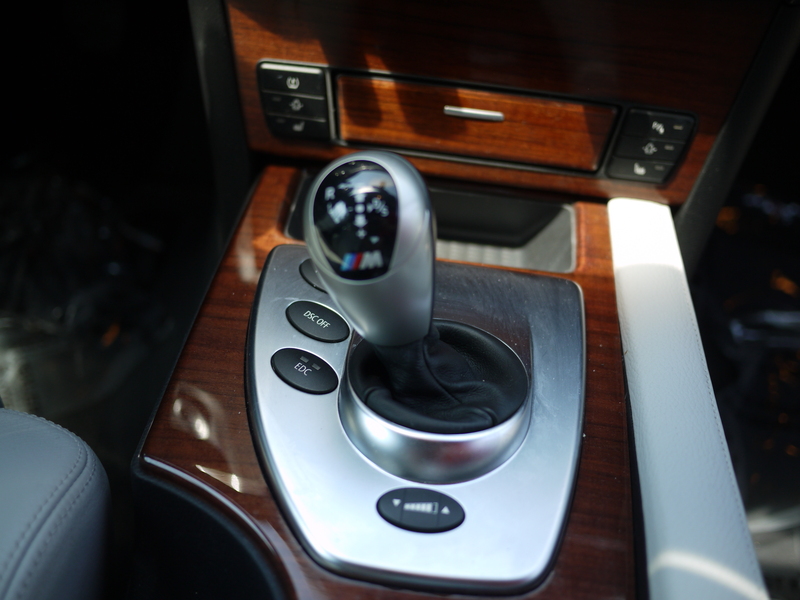 All in all, it’s not a bad feel and it’s by far the smoothest shifting gearbox of the three we are discussing. 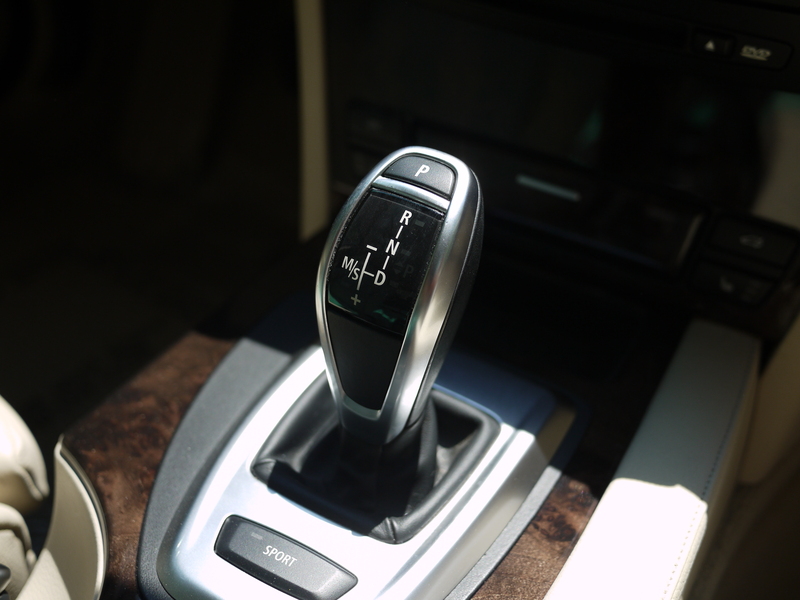 The 535i even features paddle shifters and sport mode so you can choose when to shift gears yourself. 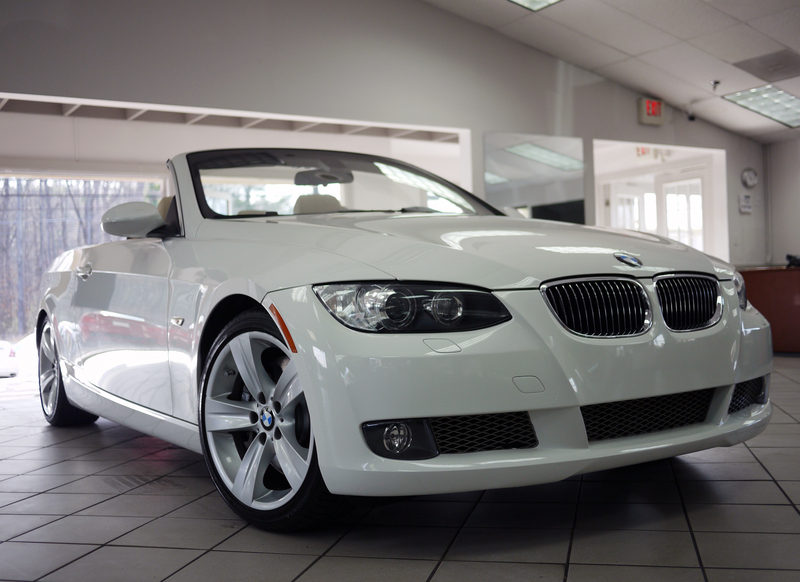 For smooth shifts and easy city and traffic driving, the 535i is the best choice with its regular “steptronic” automatic transmission. (note: steptronic is just a fancy way of saying you can change the gears yourself). 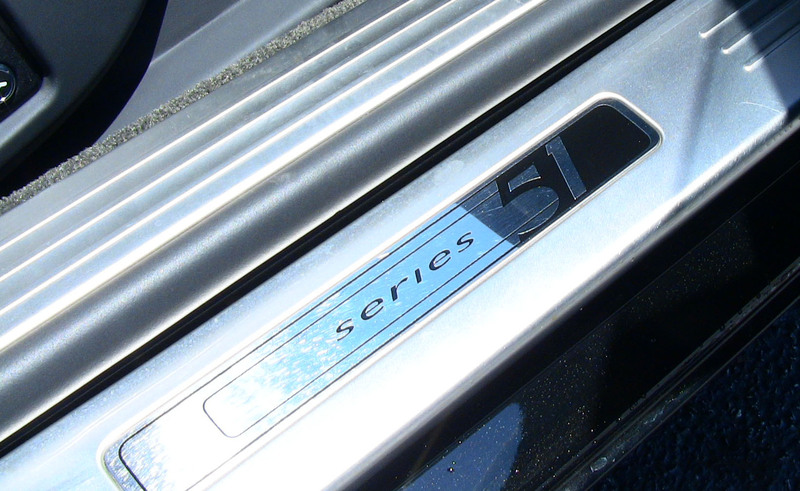 Next, we have the M5 which features a 7 speed SMG transmission. The SMG is, at the ground level, just a regular old manual transmission with a computer that does all the clutching and shifting for you. What you get here is sporty F-1 derived technology which enables you to hit the paddle and change gears WAY faster than you could yourself with an old-school clutch pedal. Now, this transmission does has some limitations. Since it is just a regular manual, it has a clutch which can wear out. Just to make sure you have enough choices, BMW has given you 6 different DriveLogic settings which effect how the car shifts gears! I don’t know about you, but I would be hard pressed to measure just how different each of the shifts settings are… So, I either have it in S3, which is gentle shifts for driving around town, or S5, when I want to pass someone or get going more quickly. As far as drivability, the shifts, since this car only has one clutch, are rather “jerky” if you don’t know how to drive it right. I’ll go out on a limb here and make a bold statement: If you can’t drive a regular manual really well, you don’t need to drive an SMG car. I’ll say it again. If you don’t know how to feather the gas when you shift gears, then you don’t know how to drive a SMG car. Since the SMG is regular manual, you still have to feather the gas between shifts, and the car will roll backwards on a hill at a redlight. There is no “Park” gear, and when you get going if you don’t go gently on the gas, the computer is just going to dump the clutch. Finally, on to the M3′s M DoubleClutch Transmission- What on earth is that you might be asking? I’m here to tell you. The M DoubleClutch is like an SMG with paddles to shift gears but with one critical difference: it has two clutches. So rather than the standard procedure for the SMG in the M5 – clutch in, change gears, clutch out – the DoubleClutch gets to simply disengage one clutch with the old gear while simultaneously a second clutch with the new gear already loaded. Sounds cool right? Well it is! The M DoubleClutch especially has the ability, when in the more aggressive shift modes (yes, you still get 1000 DriveLogic settings with the M DoubleClutch) to shift way, way, way faster than you can blink. 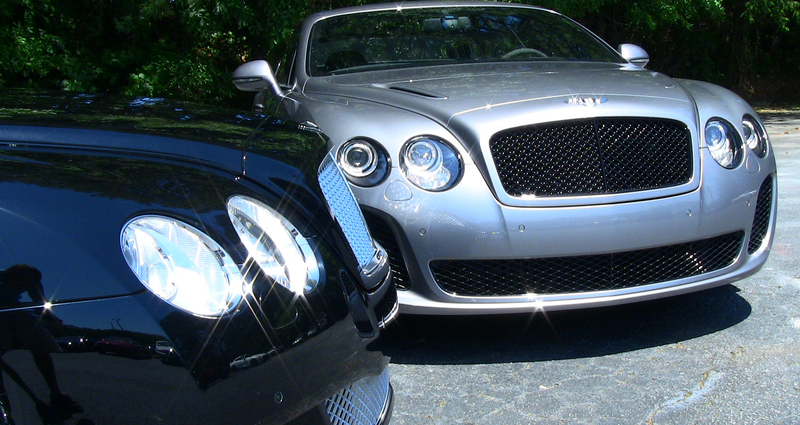 Accelerating is like snapping your fingers as it keeps gliding into the new gears. With the DoubleClutch, it’s more “grab the steering wheel and hold on” than ever! Advantages of the DoubleClutch include faster shift times, smooth shifts, easy starting off, and you even get to put it in park! Disadvantages are more weight, more stuff to break, and that’s about it. The SMG and M DoubleClutch does also have the ability to shift for you once you hit that redline – something the SMG will simply not do in manual mode. All in all, the DoubleClutch is the way of the future (and hopefully they will get lighter too) as many more cars are opting for them (from the Nissan GTR to the Mercedes SLS AMG). So, if you want to pull paddles and shift in lightning speed, want to put it in automatic mode and relax while it handles all your worrying in traffic, and still want ginger shifts while driving around town, the M DoubleClutch is the clear winner. Now, BMW offers double clutches in nearly their entire lineup. So, while it isn’t the M tuned version, you can get a double clutch gearbox in a 5 series or 3 series now and not think twice. The SMG was almost exclusively available in M cars though. 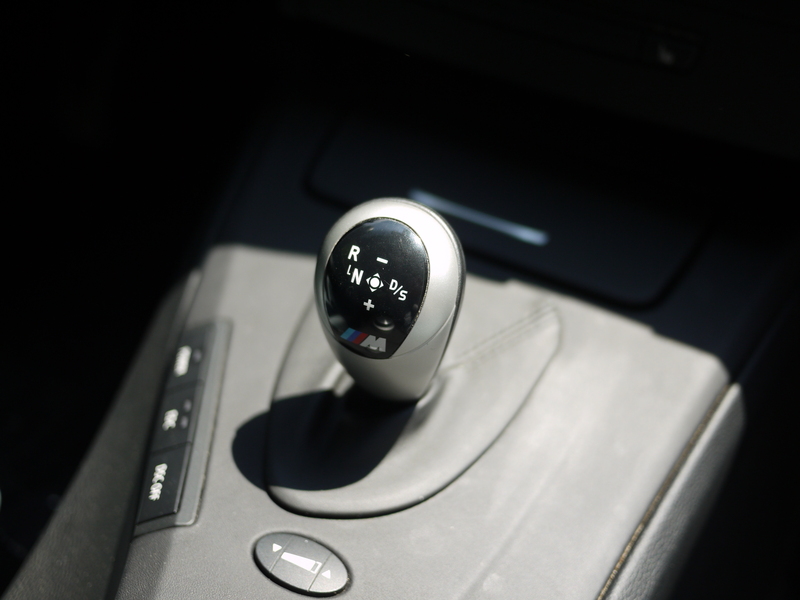 So, if you can rule out the tried and true manual, the DoubleClutch is the automatic manual paddle shifting gearbox of choice. Look below for a gallery of M5 pictures as well as some comparison shots from these cool cars.